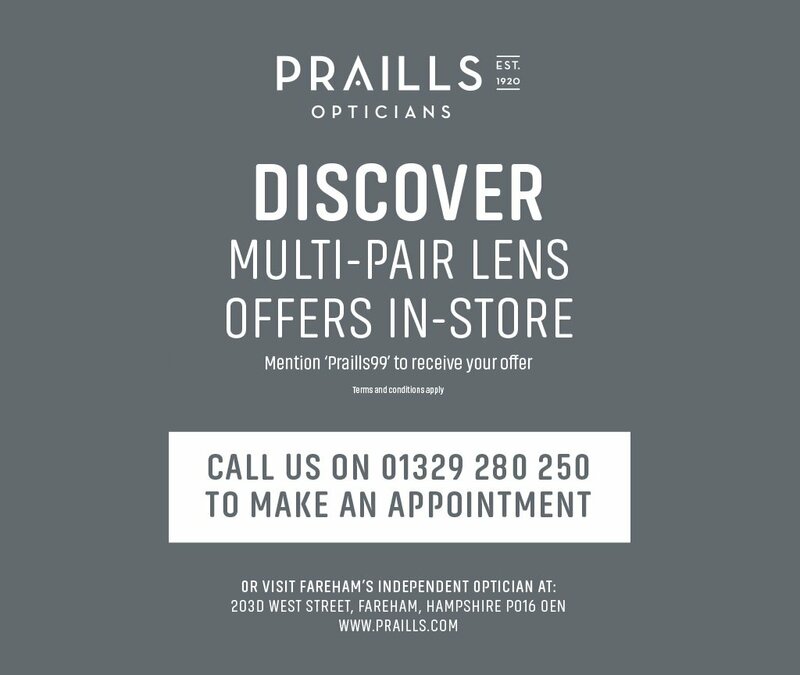 Praills are located at the west end of West Street, Fareham. We are in a parade of shops diagonally opposite Aldi supermarket, about 500 meters from the station roundabout. Parking: There is convenient free parking in the area and a paid car park behind Holy Trinity Church and another one in Trinity Street. Buses: There are frequent buses into Fareham, from the various surrounding areas, such as Portchester, Gosport, Stubbington, Wickham, Titchfield and Locks Heath. Train: The train station is only a short walk from us.